Jan Simunek, Grayling’s CEO for Continental Europe, will be on the jury for the European Excellence Awards 2017. 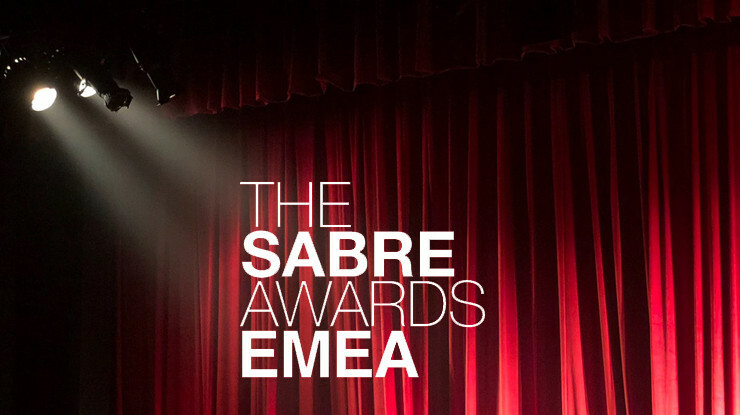 The European Excellence Awards honour outstanding performance in a wide range of categories which cover everything from internal communications to public relations, across the full scope of industries. Hosted by Communication Director magazine, the Awards recognise some of the most exceptional examples of communications in Europe. 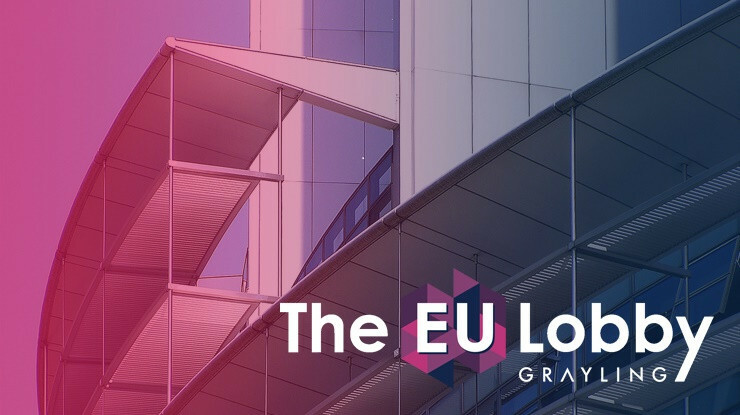 Grayling has won or been shortlisted for many European Excellence Awards in recent years. 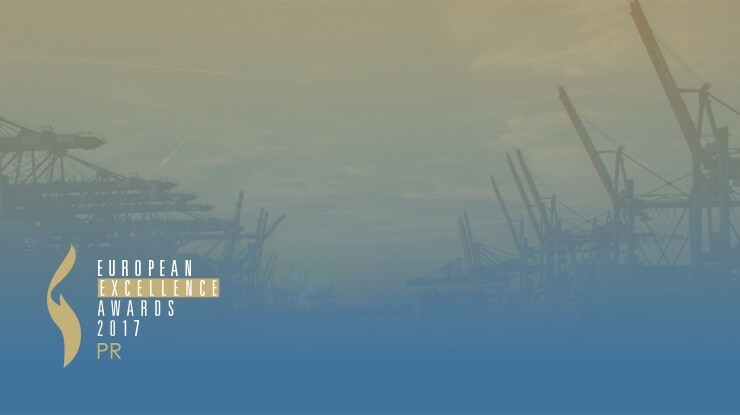 The awards ceremony will be held on 30 November in the Hamburg Cruise Center Altona and it is not too late to submit an entry: The late deadline is 27 September 2017 and the final deadline 4 October 2017.